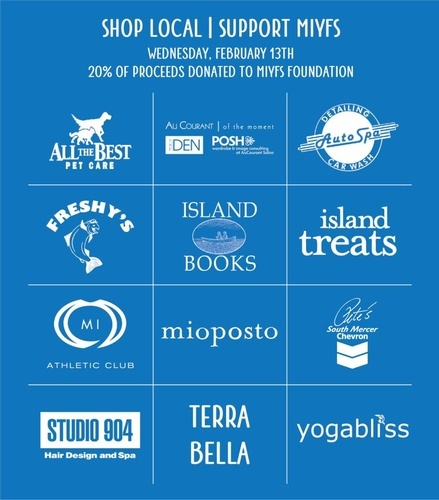 Visit these businesses on Wednesday, February 13th to help donate to MIYFS Foundation. 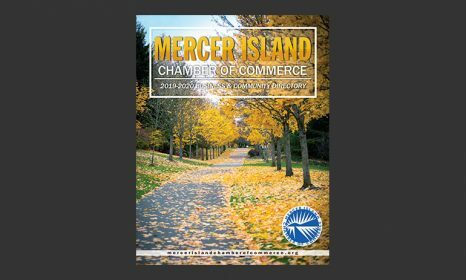 After MIYFS Foundation Annual Breakfast ends on Wednesday, February 13th, the following Mercer Island businesses will open their doors in support of Mercer Island Youth & Family Services. 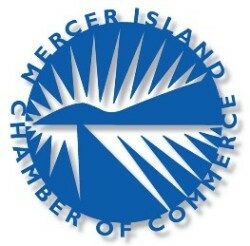 These local business will donate 20% of their proceeds for the day to support the programs and services of MIYFS. These programs and services include Family & Emergency Assistance (including a local Food Pantry), Mental Health Counselors in each of the six public schools, Senior Services, Youth Development programs, Diversion & Early Intervention, and Counseling Services for individuals of all ages. Studio 904: 3041 78th Ave SE - Botanical Therapy Treatment, lash & brow tints, haircuts and colors.